I grew up in a non-horsey family but caught the horse bug very young and started riding lessons at age 8. Mum hoped it was a passing fad, but my love for all things horse related only got stronger and stronger. With my best friend at high school drawing Arabians in class, I decided that if I was going to ride a horse it might as well be a beautiful one, so all I wanted was an Arabian mare. But I didn't get her until I was 18, when I was working and could afford to buy and keep her myself. She was a part Arabian as purebreds were too expensive and she taught me a lot about what not to do! From then on, my life has been filled with many equine experiences including breeding and showing Arabians, Judging breeds and ridden shows, endurance, dressage, natural horsemanship to name but a few. My own style of "horsewomanship" has evolved along the way, using skills taught by various horsemen and women whose methods resonated with me. 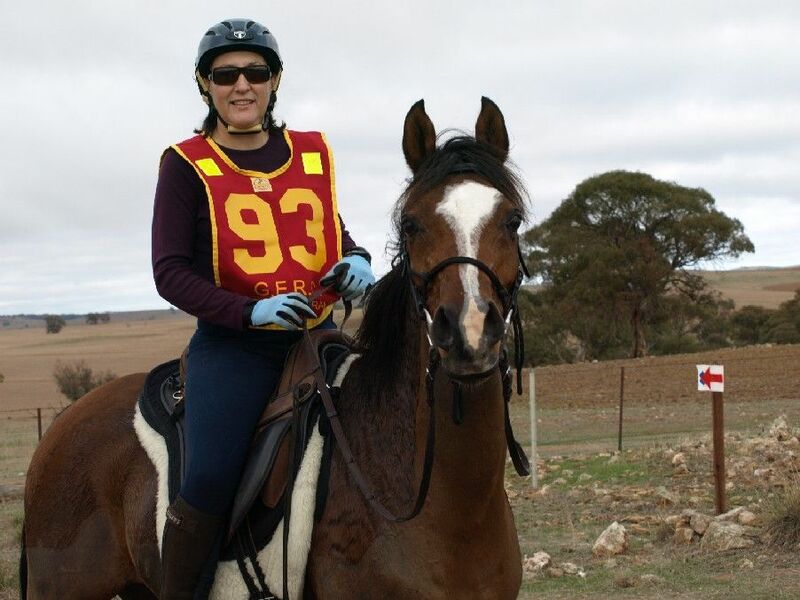 I realised several years ago that my experiences and how I deal with things could be of benefit to other riders and horse owners to help better the relationship with their horses. Office administration can be so boring, so I began to put a plan together to enable me to offer some quality equine services. With support and encouragement from my dear friends and family, I faced my fears, stepped out of my comfort zone and turned my ideas into action. Positive feedback from clients led to my increased confidence that I was doing the right thing and Jenny Austin’s Equine Services was launched. Currently we have 6 or 7 horses ranging from an Arabian pony to a Clydesdale. 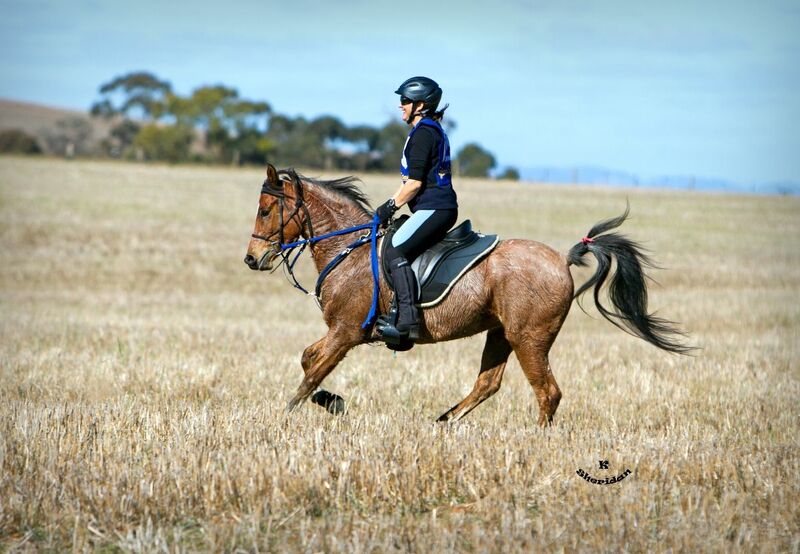 We are busy building a new house but manage to find time to trail ride down the road, beach or forest and sometimes go hunting or endurance riding.